NEW LISTING - 24 S Main Street London, OH 43140! 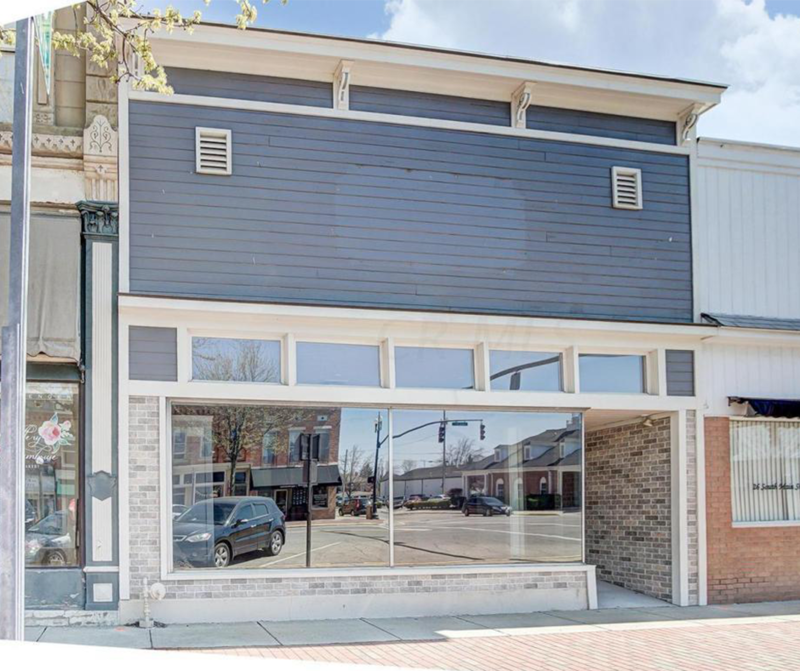 NEW LISTING – 24 S Main Street London, OH 43140! Beautifully updated and maintained commercial building located in the Historic District of London. Property was gutted and built out in 2012, complete with new basement! Definitely worth taking a look at for your next business venture! New Furnace/AC 2016, Roof 2014 and Sump Pump 2012. The cubicles are removable, not attached to flooring. Skylights, security system, 2 bathroom, gorgeous hardwood floors, high ceilings, large display window, recessed lights, ceiling fans, immaculate! Move in ready!